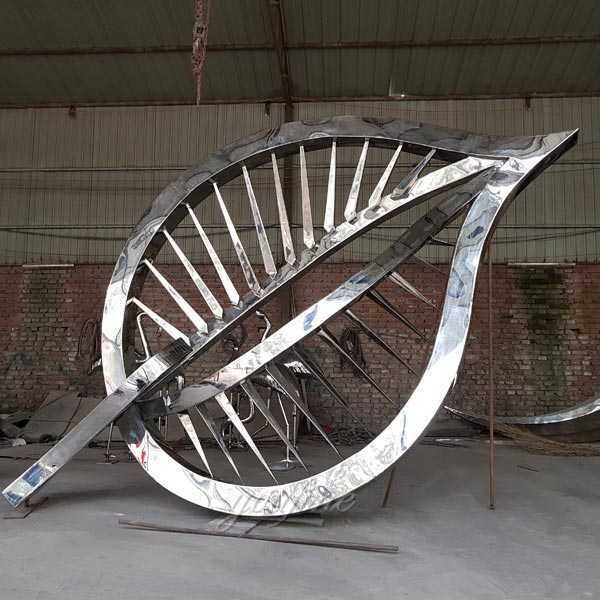 Imagine, if your city or garden is bedecked with famous contemporary outdoor metal art stainless steel leaf designs, it will become poetic and artistic, and people will enjoy living there. 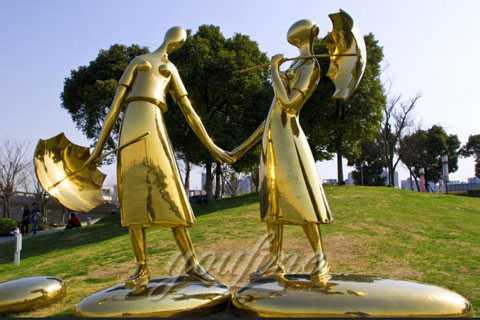 In order to outdoor metal art stainless steel sculpture decorations for you and your garden or city you may consider the basic steps before choosing and purchasing them. 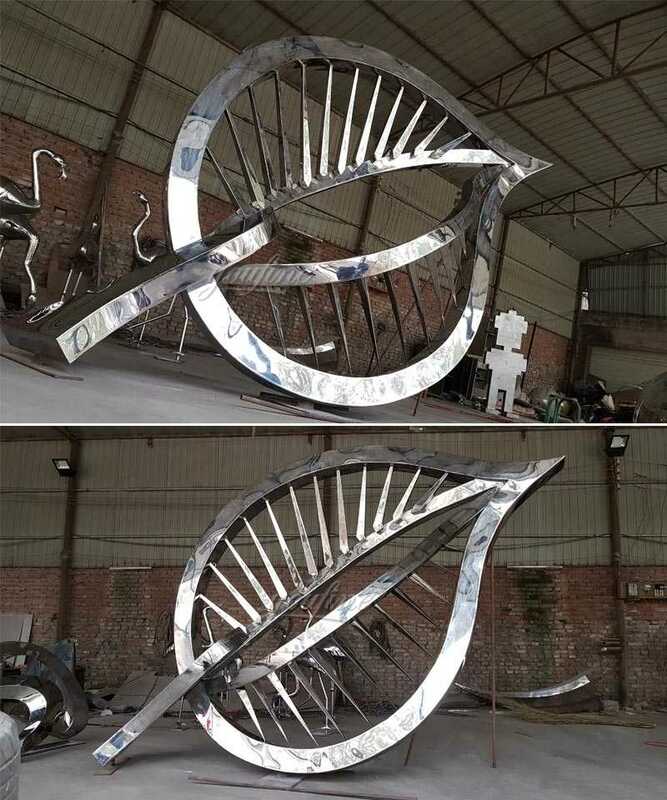 Imagine, if your city or garden is bedecked with Famous Contemporary Outdoor Metal Art Stainless Steel Leaf Designs, it will become poetic and artistic, and people will enjoy living there. 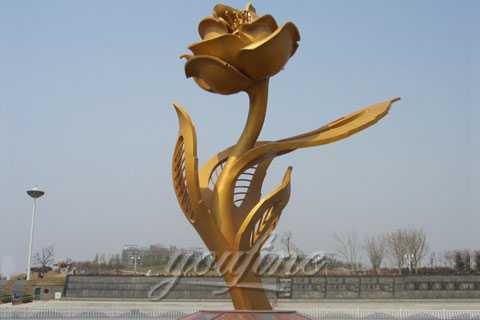 In modern society, people would like to decorate their city or garden using some metal sculptures like bronze sculptures and stainless steel sculptures. 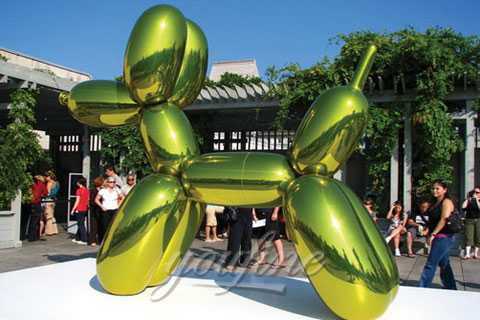 And for the outdoor decoration, they prefer to outdoor stainless steel sculptures. 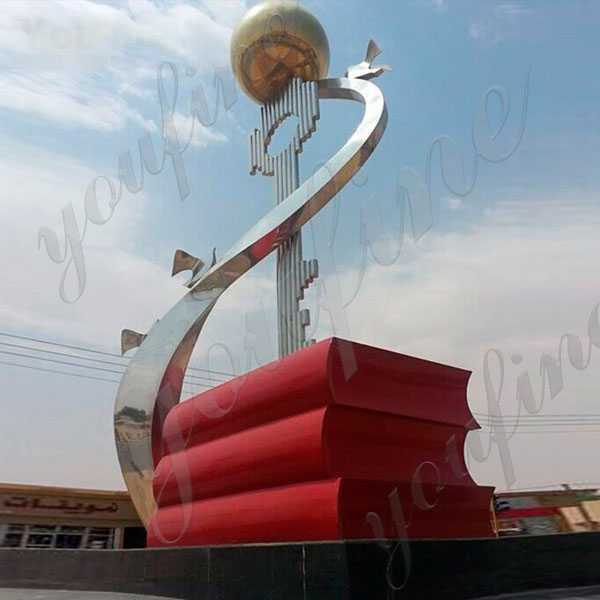 outdoor stainless steel sculptures, metal decoration are always popular with the people who are fond of outdoor decoration, for outstanding designs and craftsmanship can make the city or garden full of joy. 1. And reason #1 to include the great metal sculpture in a development…… it creates this intangible sense of the place that always pays in the long run. 2. The icing on the cake-the sculpture puts the finishing touches on a project. 3. Makes a profound impact on a development by making it a known place. 4. Improves the total project. 5. This is just the right thing to do to integrate art into a development. 6. Creates the feeling that something important is going on here. 7. A signature artwork can help mark the business park. 8. Support for the arts is always positive. 9. Separates your business park from the pack. 10. Makes the business park welcoming for tenants and guests. 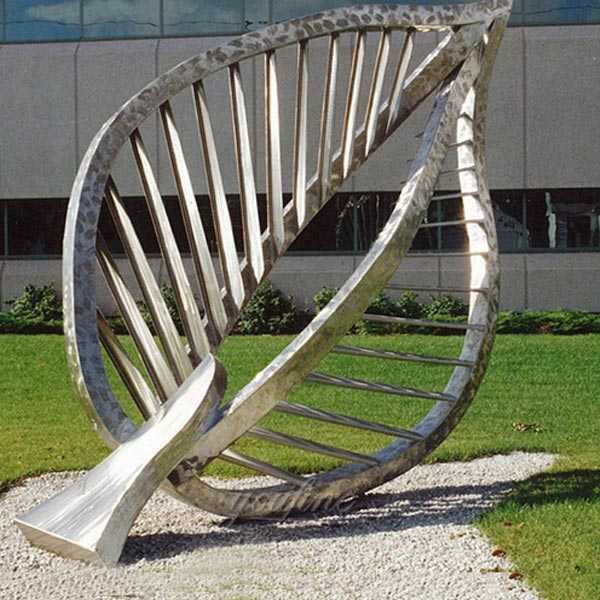 We can also make many different large metal art stainless steel sculptures according to the client’s design. 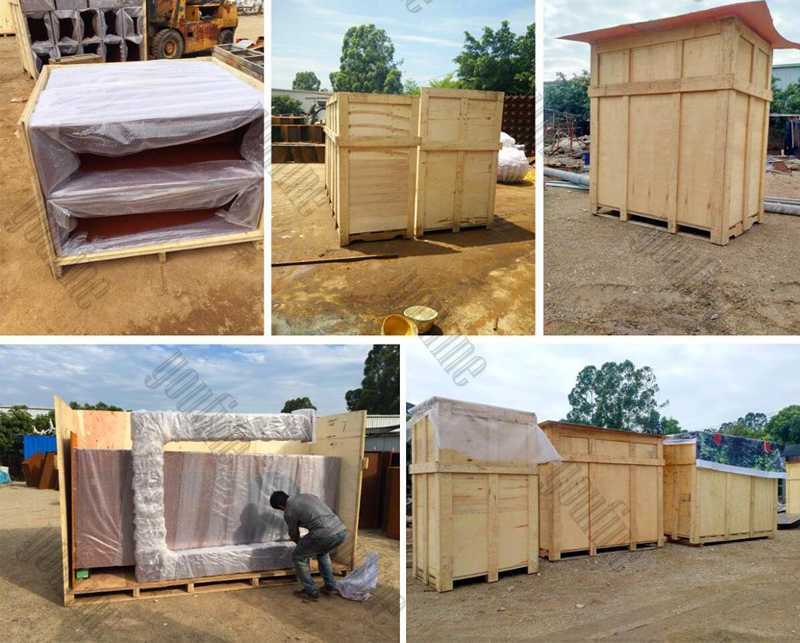 For the large size outdoor stainless steel sculpture that need to be separated for transport, we can send the worker for indication and assistance of installation. 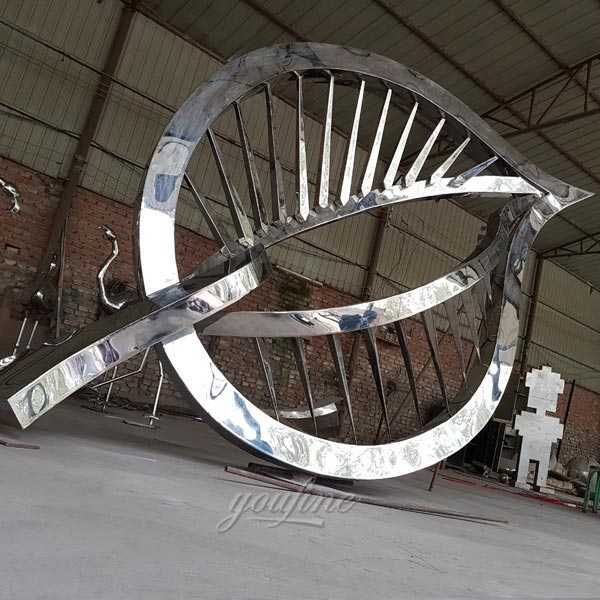 Leave You Message,If You Are Interested In Famous Contemporary Outdoor Metal Art Stainless Steel Leaf Designs,Or Having New Designs About Contemporary Metal Art Stainless Steel Sculpture!